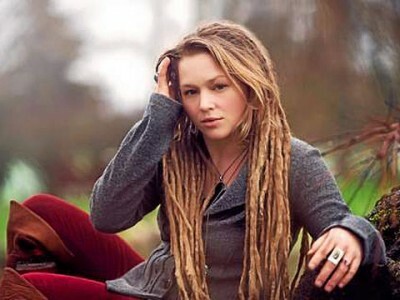 “American Idol” alum Crystal Bowersox comes out as bisexual – and has new Christmas single! Wishing a happy birthday to Thomas Roberts! It’s getting hard to keep up with all the celebs who are coming out as bisexual! On Sunday it was Maria Bello followed by Tom Daley on Monday. Apparently Crystal Bowersox, who I was a big fan of during her runner-up American Idol run in 2010, also came out as bisexual last week! Okay, can you remember who Crystal lost the Idol finale to? According to SheWired, Crystal has a new holiday-themed single out called Coming Out For Christmas which is about empowering LGBTQ youth to come out. She was and is a bit butch so no surprise whatsoever. This must be a desperate attempt to become relevant. 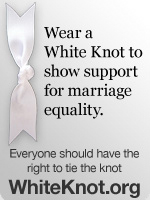 Sorry ….. almost forgot about you and I am annoyed I was reminded about her. Doing a separate post on that today Jim!